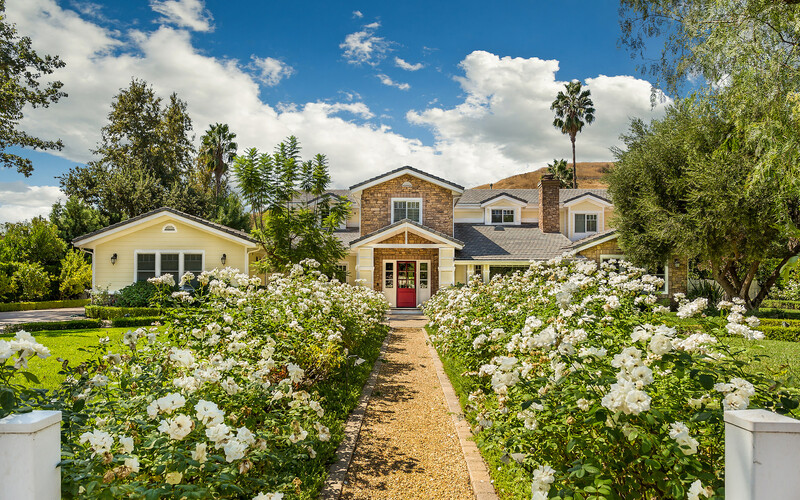 Learn about the exclusive communities in Calabasas, West San Fernando Valley, Conejo Valley, Malibu and Greater Los Angeles area. 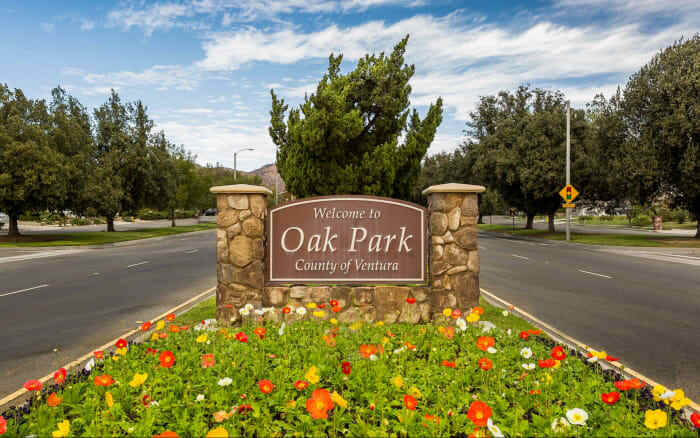 The Oaks’ geographic location is prime—chosen for its beauty, availability of views and vistas and serenity, but also for its convenience to excellent schools, shopping and entertainment and outdoor recreation. 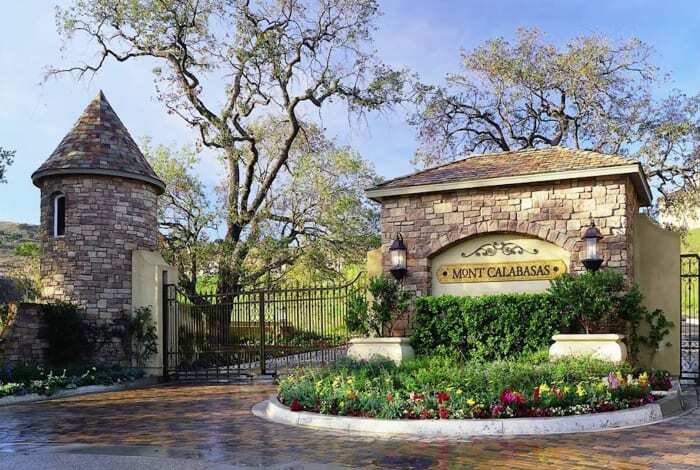 The Estates at The Oaks, is a small subset privately gated community located within The Oaks of Calabasas. 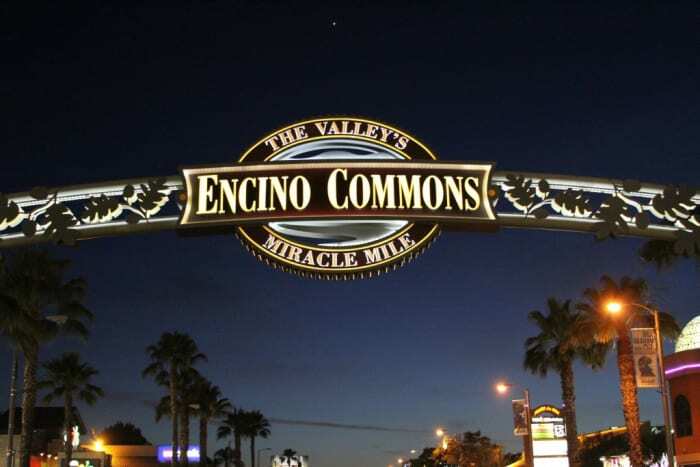 The community boasts an active cross section of homeowners who love their neighborhood. 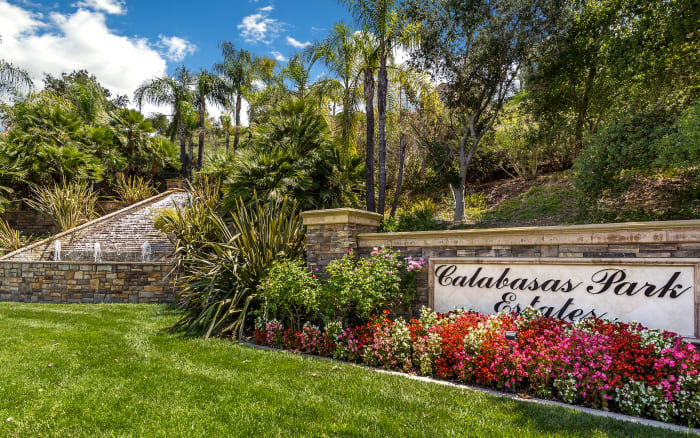 Calabasas Park Estates is an upscale community with the spirit and charisma of a quaint small town, still close in proximity to the Studio, Los Angeles International Airport, Downtown and only fifteen minutes to the beaches of Malibu. 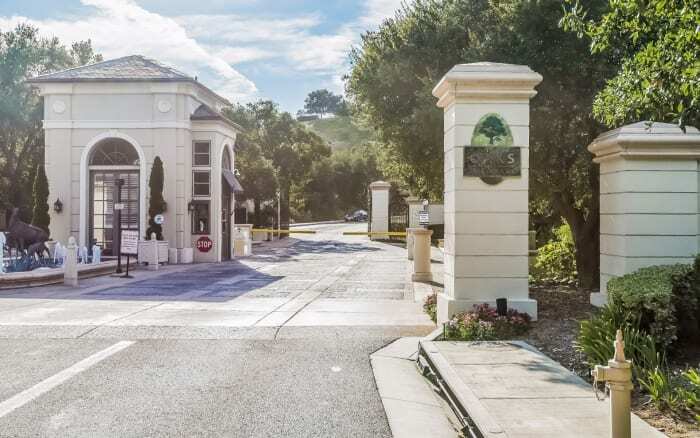 With only 490 homes, the privately guard-gated community of Calabasas Hills, is nestled within the oak-filled foothills of the Santa Monica Mountains. The fifty five-mile Mulholland Scenic Parkway and Corridor is one of the most famous thoroughfares in the country. 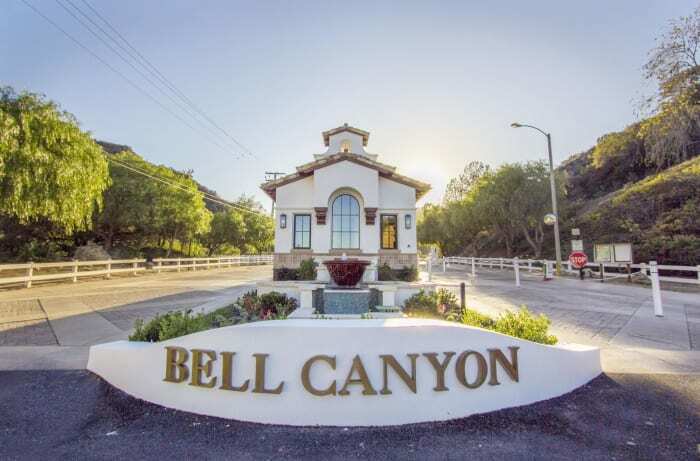 Bell Canyon is considered to be one of the safest communities in South California. 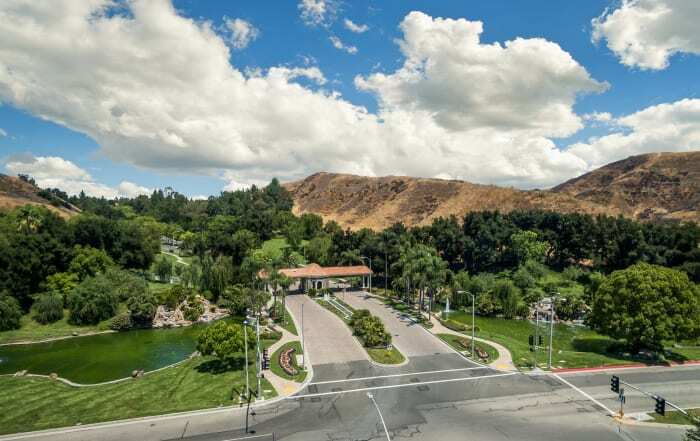 The Calabasas Mulwood community is located at the entrance of the scenic Santa Monica Mountains. 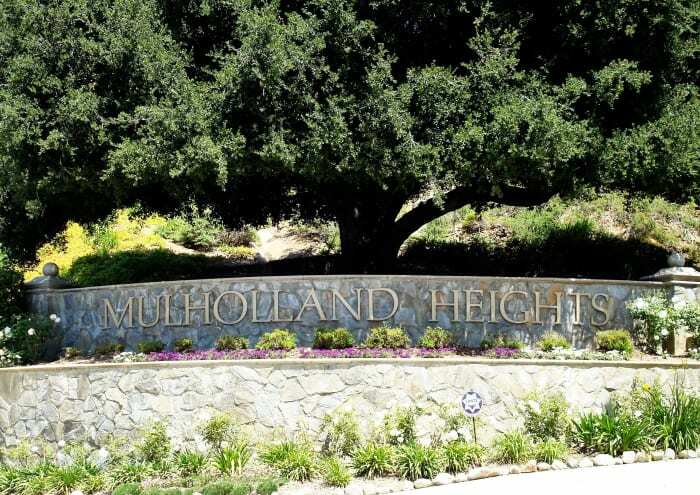 Mulholland Heights enjoys an extraordinary quality of life provided by its many amenities such as their own private park, access to three trails and entry points that span from Topanga Canyon to Malibu. 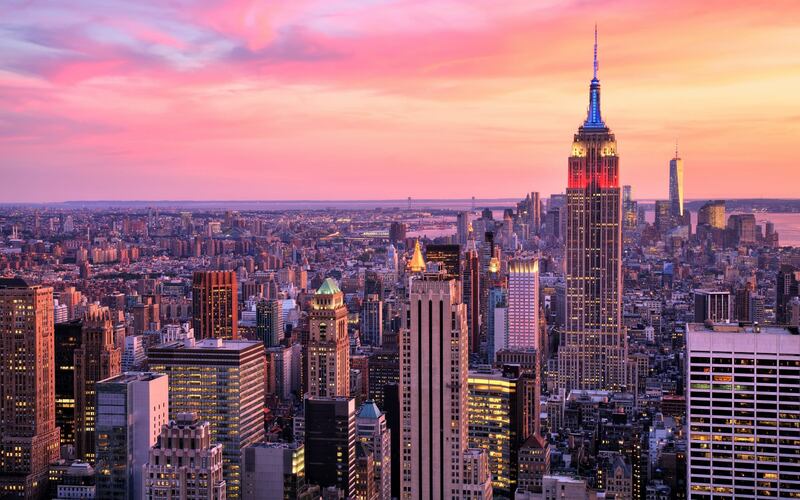 There are approximately 160 homes in the community. 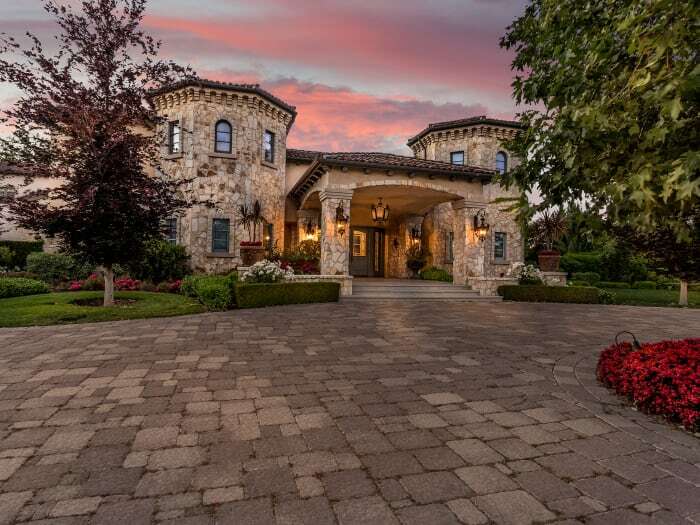 The home range between 3000 to 4000 square feet in size. 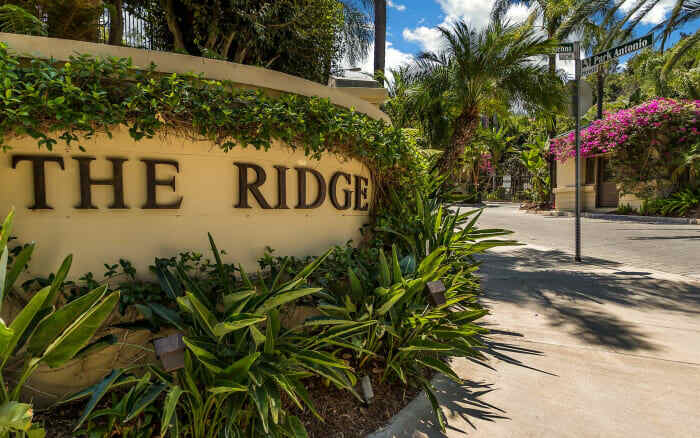 The Ridge at Calabasas is an exclusive Guard Gated community of aproximately fifty prestigIous estate homes. 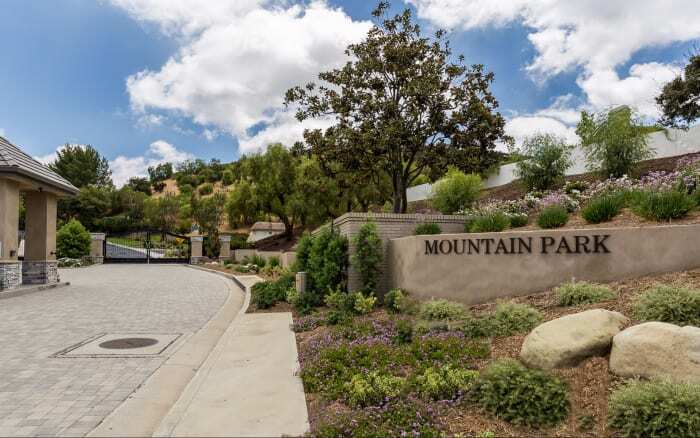 Mont Calabasas sits high above the Calabasas Ridgeline to provide panoramic views of West Calabasas Valley. 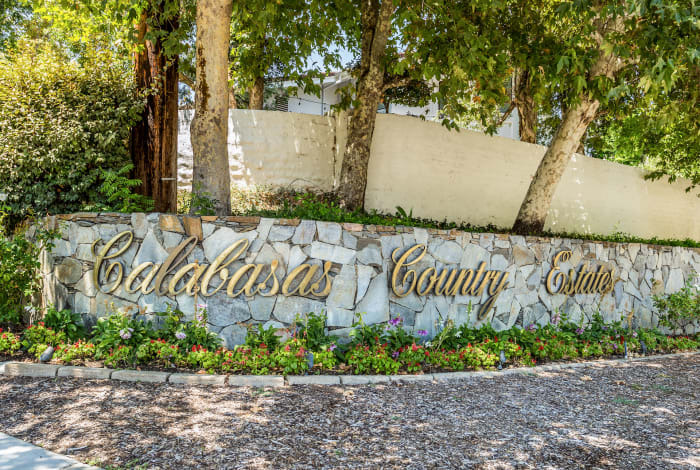 Calabasas Country Estates is a guard gated community with tennis courts. 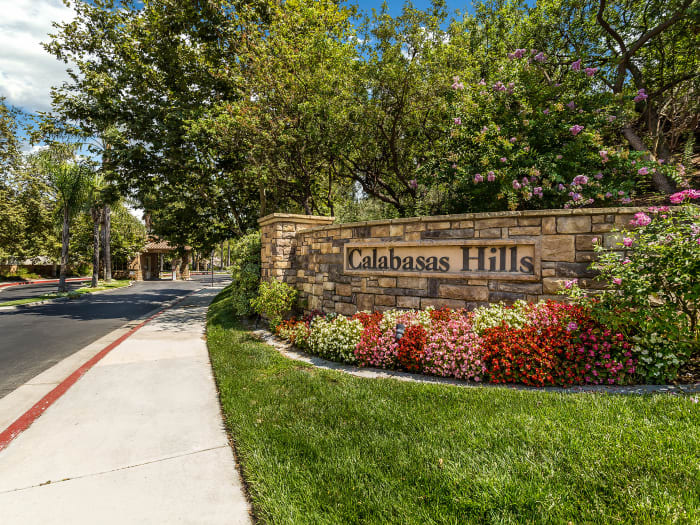 The city of Calabasas is located in the hills of the Santa Monica Mountain Range embraced by nature’s beauty, north of Malibu, west of Woodland Hills and east of Agoura Hills. 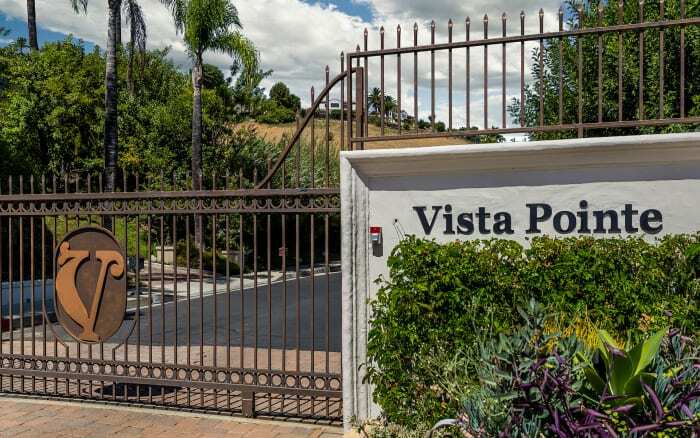 Vista Pointe Calabasas is a 24 hour, guard gated community, with approximately 150 Homes built between 1979 and 2000. 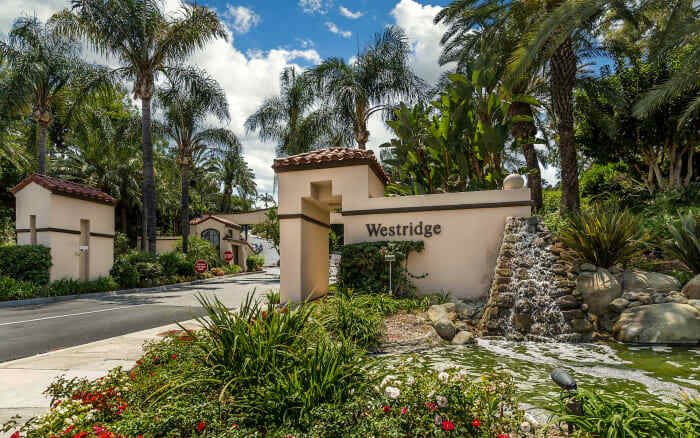 The Westridge community is really ideal and just minutes to The Commons with great restaurants and shopping. 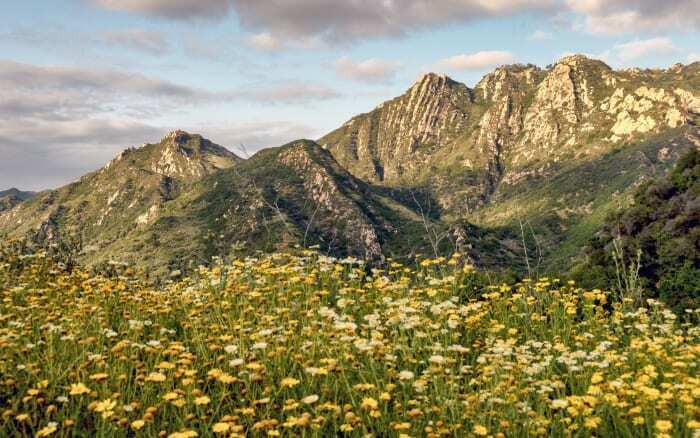 Located within Malibu Canyon, community of Monte Nido nestles into its valley, is described by its Spanish name which means “Mountain Nest”. 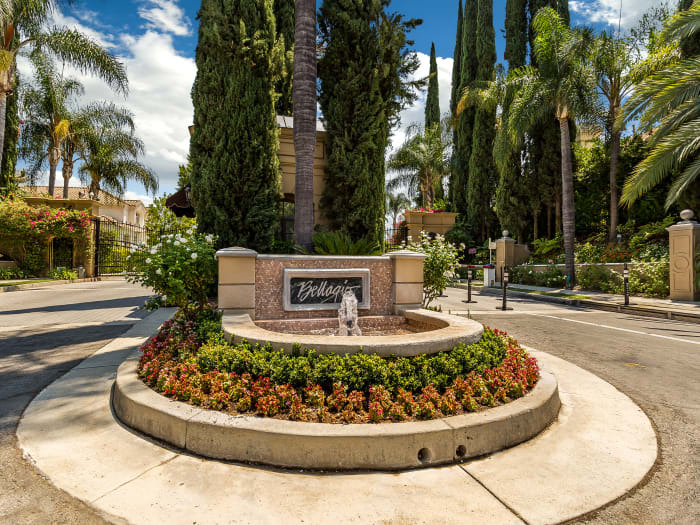 Park Moderne, or the Bird Streets is one of the oldest neighborhoods in Calabasas. It is a former artists’ colony, remnants remain of the club house, pool, and cabins scattered across streets. 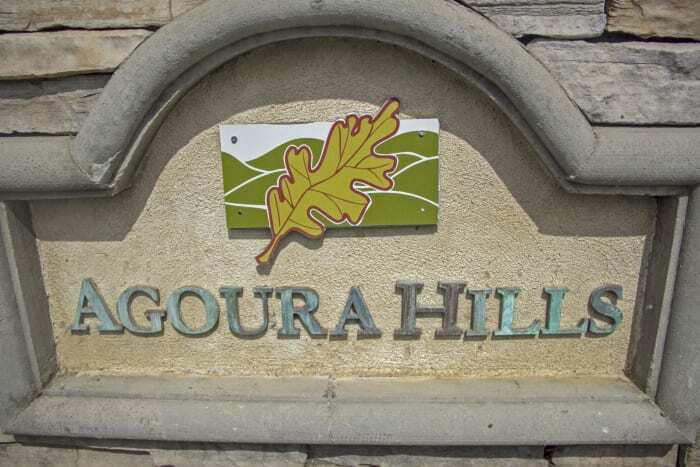 Agoura Hills is in the eastern Conejo Valley between the Simi Hills and the Santa Monica Mountains. 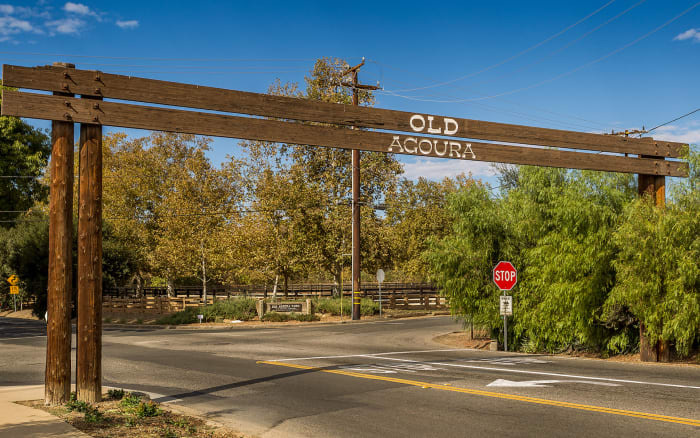 Old Agoura is a perfect example of rural country living while still being able to enjoy life in the suburbs. 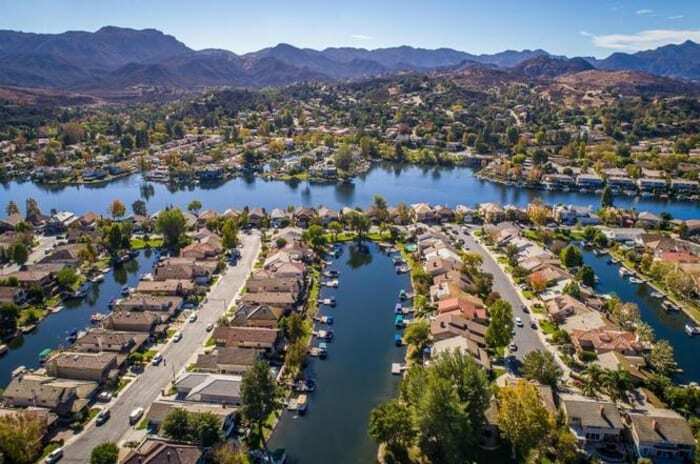 The tranquil town of Westlake Village sits on the border of Los Angeles county and Ventura county, spilt by the Westlake Lake, off Lindero Canyon Road. 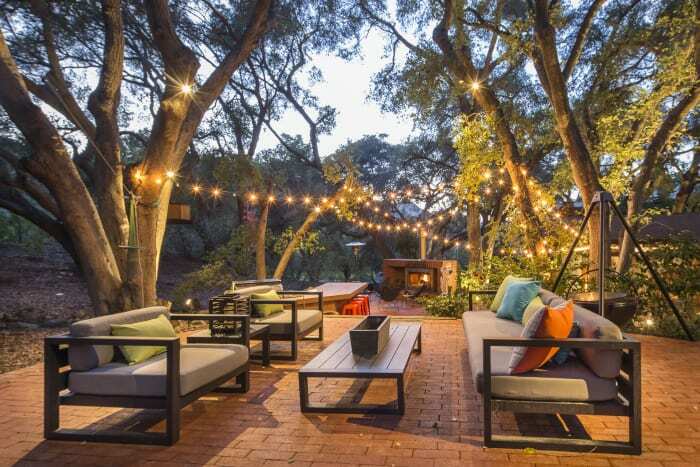 Set along the picturesque Pacific Coast Highway, the 27 miles of Malibu coastline are some of the most charming streets. 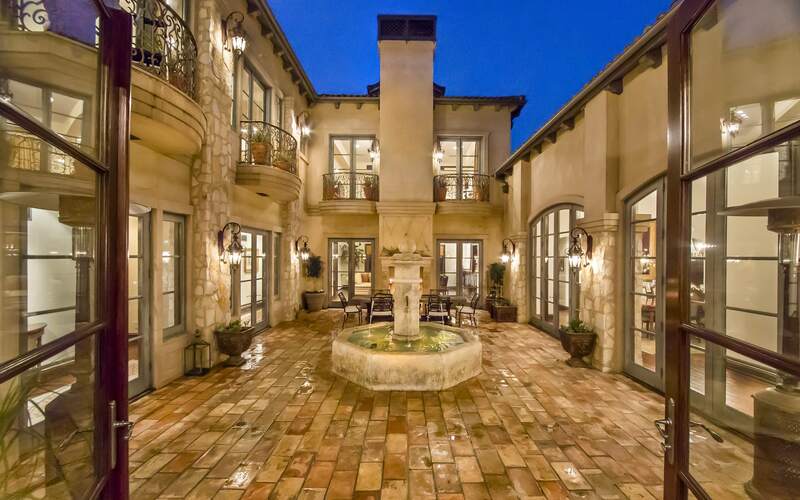 A charming upscale urban retreat in the heart of the San Fernando Valley. 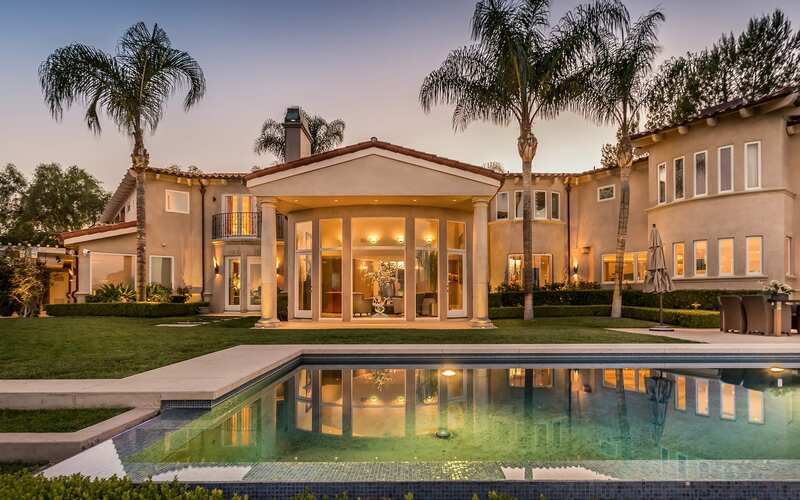 Branden Olmes is an attentive, knowledgeable Los Angeles real estate professional who's been surrounded by the industry for nearly his entire life.